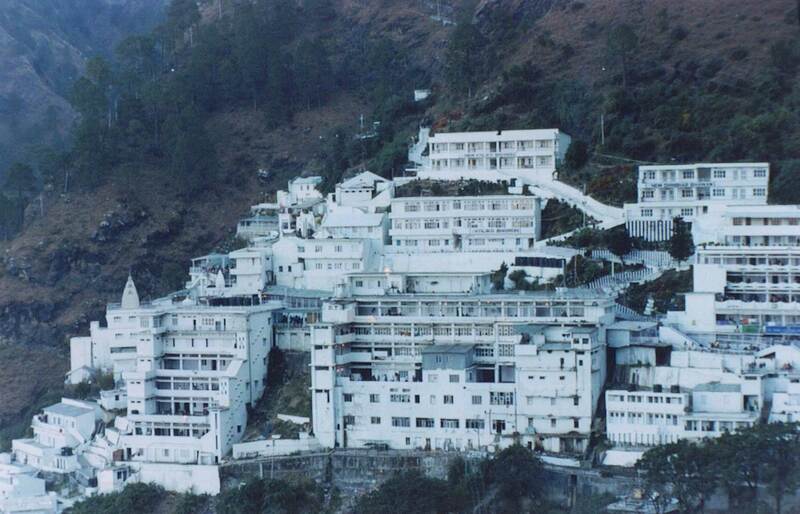 Early morning begin your 14 kms trek to Vaishno Devi temple and return to Katra late evening. Rest and overnight at hotel. After breakfast departure to Patnitop.Patnitop is a famous hill resort perched on a beautiful plateau, at an altitude of 2024 metres. Covered by thickly wooded forests, Patnitop offers beautiful picnic spots,peaceful walks and breathtaking views of the Chenab basin.Overnight at Hotel. After breakfast check out from the hotel for half day sightseeing at Patnitop, proceed to Srinagar, 4-5 hrs drive will take you to Srinagar. Evening is free for Liesure and rejuvination. Overnight at Houseboat. This Morning we will depart for Pahalgam, we will also visit Avantipura Ruins, Mattan Temple in our route. In Pahalgam you will have a rare opportunity to visit the Saffron fields and rejuvenate yourself at the bank of River Lidder. Overnight stay in Hotel. After breakfast drive back to Srinagar and evening check in houseboat and go for shopping in the local Srinagar market. Dinner Overnight stay in Houseboat. If you have not decided yet or wants to customize tour itinerary or hotels listed above in "Maa Vaishno Devi Travel Package From gotokashmir", then we can change the travel itinerary and make a personalized, tailor-made holiday package, especially for you. We can modify this travel package as per your itinerary, budget, duration and the tourist places you would like to visit, including transportation and airfare should be included or not. Please fill the form below to contact us.